Man United have now suffered their third defeat across all competitions under manager Ole Gunnar Solskjaer after their 2-1 defeat against Wolves which has dumped them out of the FA Cup to reduce their chances of a title win at the end of the season. The first defeat was inflicted by French Ligue 1 outfit Paris Saint Germain in the Champions League while the North London outfit Arsenal handed the Red Devils their second defeat in a Premier League title before the FA Cup exit. 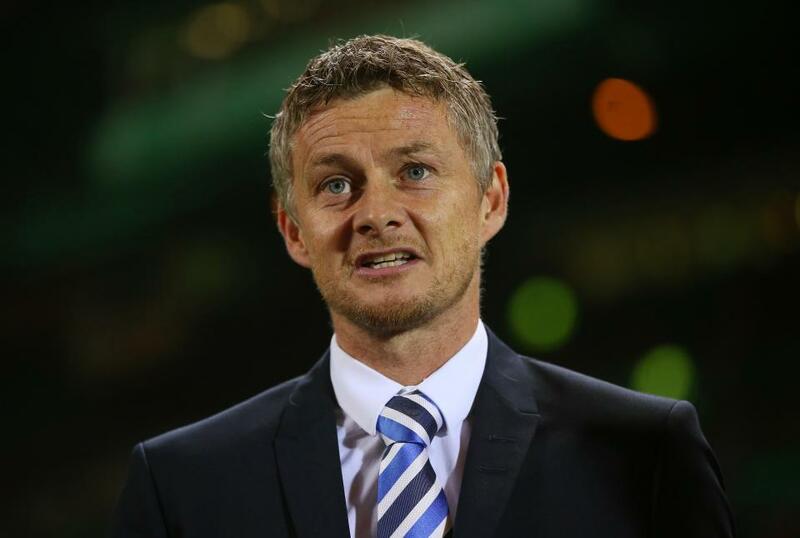 Ole Gunnar Solskjaer was quick to defend his team after their defeat to the Gunners, insisting that they deserve to win the game but same cannot be said after the Saturday night game. As a matter of fact, the former Red Devils forward is of the opinion that his team should not bring forth any complaint because they got just what they deserve. According to him, the Man United team did not play to the level they are known for which is the reason why they should not have any complaints because they did not play to win the game. He, therefore, expressed disappointment and stressed that they have to now look forward to having a better performance in their next game.